Navy SEAL sniper Gil Shannon comes face-to-face with his most dangerous adversary yet in the breathtakingly cinematic new Sniper Elite military thriller from the coauthor of the #1 New York Times bestseller American Sniper—the critically acclaimed memoir of Chris Kyle that inspired the Academy Award-winning film. Hot on the trail of a high-profile target, Navy SEAL sniper Gil Shannon turns from hunter to hunted when he finds himself in the crosshairs of Chechen terrorist “The Wolf.” Stranded in Paris, Shannon must team up with an unlikely ally—a deadly Russian special operative—to help even the odds. When they discover that “The Wolf” is just one of many sinister players in a global terrorist plot bent on thrusting the US economy into total chaos and upending the stability of the Western world, Shannon and his team race to track down the terrorists before they can execute their horrific plan. In a white-knuckle adventure across Europe and the Caucasus, Shannon goes head-to-head with legions of enemy fighters, but his ultimate showdown is against the one sniper who may be his equal shot. Who will survive? 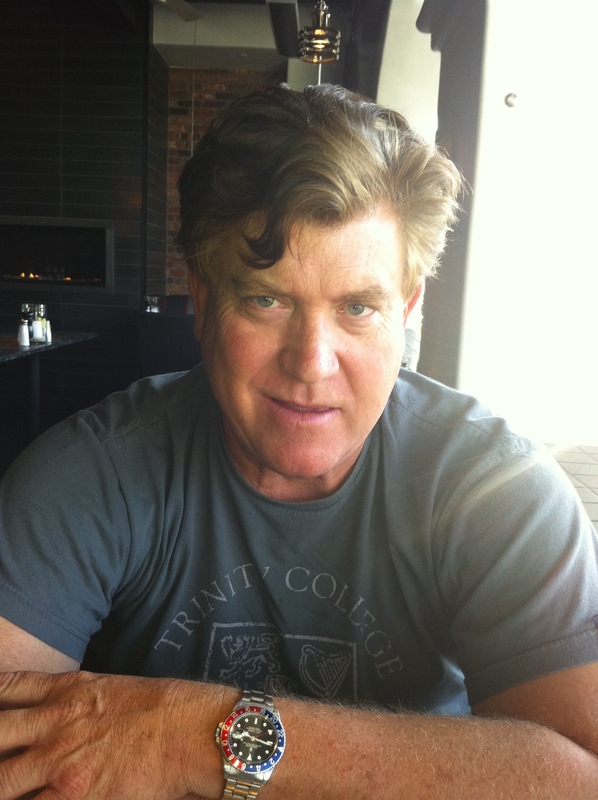 Scott McEwen is the #1 New York Times bestselling coauthor of Chris Kyle’s autobiography, American Sniper, which was made into the highest grossing war film of all time, directed by Clint Eastwood and starring Bradley Cooper. 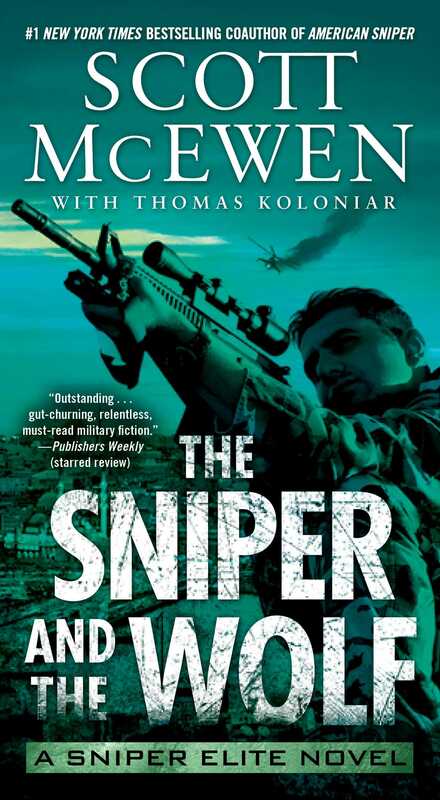 He is the coauthor, with Thomas Koloniar, of the national bestselling Sniper Elite series: One-Way Trip, Target America, and The Sniper and the Wolf. A trial attorney in San Diego, California, McEwen works with and provides support for several military charitable organizations, including The Navy SEAL Foundation. Thomas Koloniar is the author of the post-apocalyptic novel Cannibal Reign. He is the coauthor, with Scott McEwen, of the national bestselling Sniper Elite series: One-Way Trip, Target America, and The Sniper and the Wolf. A former police officer from Akron, Ohio, he lives in Mexico.